Plus a spoooooky treat to celebrate Halloween! 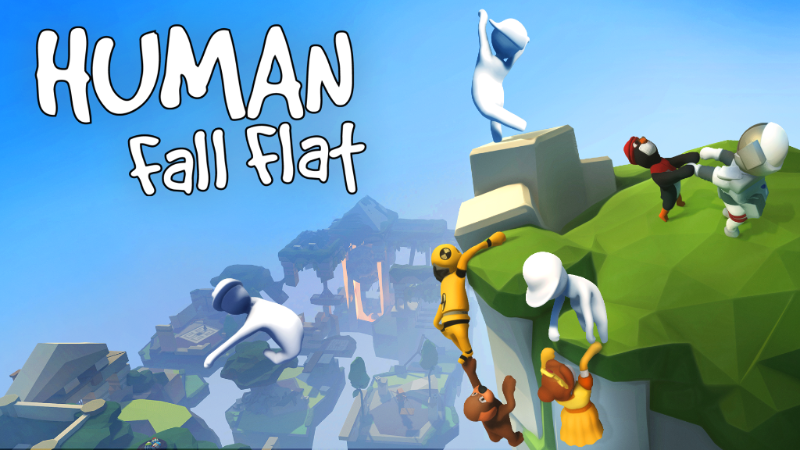 Publishing hero, Curve Digital, part of our portfolio company Catalis, is proud to announce that No Brakes Games’ acclaimed physics-based puzzler Human: Fall Flat is receiving a free update today for PC/Mac. Human: Fall Flat now supports eight new languages: Turkish, Portuguese, Brazilian Portuguese, Polish, Ukrainian, Lithuanian, Thai, and Indonesian. 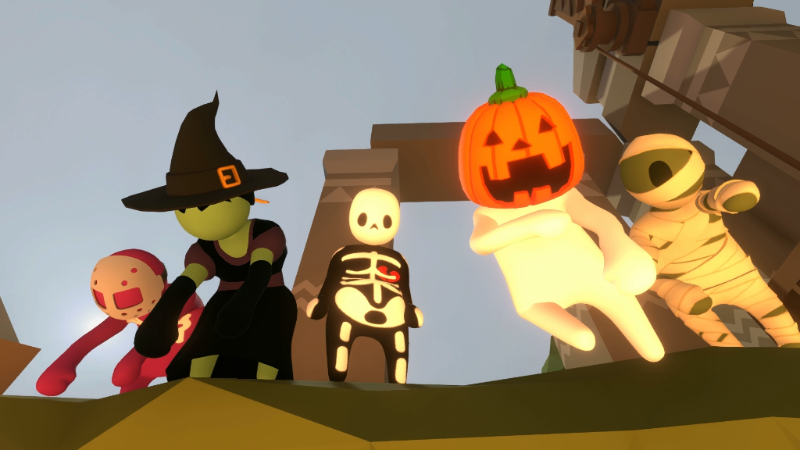 No Brakes Games and development partner Sumo Digital have also prepared a spine-tingling treat to celebrate Halloween with the Human: Fall Flat community. This free update also includes five new hair-raising customisation options. Players will be able to deck Bob out with the Mummy and Skeleton Models, the Pumpkin Head, the Witch Hat and hairstyle, or the Hockey Mask. Don these ghoulish costumes either alone or with your friends in up to eight-player multiplayer in Human: Fall Flat’s scariest update yet. For their final trick, get 50% off from Steam and all leading PC digital stores from the 26th of October to the 1st of November, Happy Halloween everyone! Human: Fall Flat has sold more than 4 million copies across all platforms. Initially debuting on PC, Mac, and Linux in 2016, it later saw a release on PlayStation 4, Xbox One and Nintendo Switch. In that time, the game has reached the top 5 of the Nintendo eShop in Europe, USA and Japan, rubbing shoulders with a certain other moustached handyman. Meanwhile on the PlayStation Store, the game made the December sales Top 10 in the USA, bringing a splash of slapstick comedy to the chart. Human: Fall Flat is also one of the 2018’s Top Played Games on Steam, and is included in the Xbox Game Pass catalogue.